The superstar who has given the first hit of 2017 Jolly LLB 2, Akshay Kumar has joined hands with the production banner T-Series Films for the biopic of it’s founder Gulshan Kumar, titled as Mogul- The Gulshan Kumar Story. 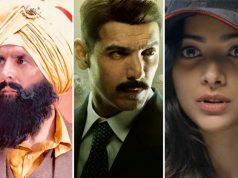 With this, Bollywood’s busiest actor has added one more film to his list for the year 2018. On the birthday of Gulshan Kumar’s youngest daughter, playback singer Tulsi Kumar who was very attached to him i.e. 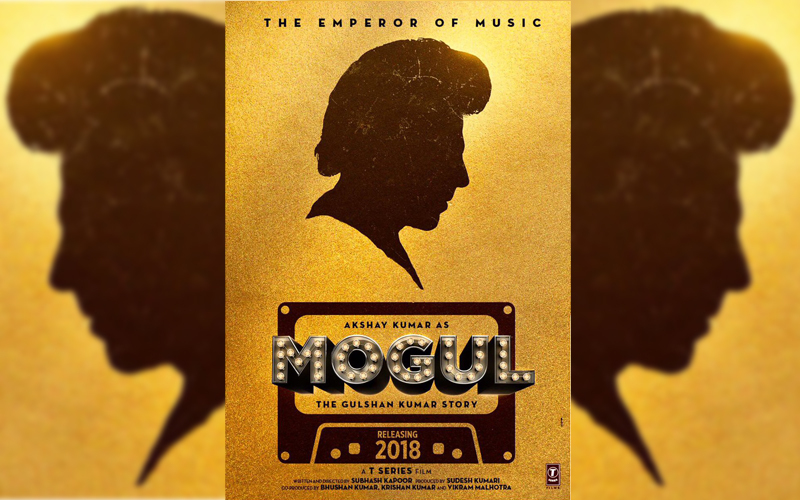 15th March, the makers have announced their dream venture with it’s first look poster via official handle of the label, “We proudly present the story of the emperor of music, Gulshan Kumar in #Mogul st. @akshaykumar director @subkapoor produced by Sudesh Kumari,”. The collaborations of Akshay with T-Series so far has come out very successful, so the upcoming is also expected to result in the same. With the first look poster of Mogul, the actor tweeted, “My association with Him began with my very first film. He was The Emperor Of Music! Now know His story… #Mogul, The Gulshan Kumar story!”. 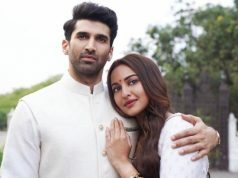 In a statement Akshay said, “I had the good fortune of knowing Gulshan ji well and had a close association with him right from my first film ‘Saugandh’. We both shared many things in common and come from a similar background. I am very excited to play him on screen,”. Gulshan Kumar is known as the emperor of music, that is why everyone is looking very much interested for his biopic. The thing that makes it more interesting, is it’s actor-director jodi. Mogul is being directed by none other than Subhash Kapoor, who has recently given the hit film Jolly LLB 2 with Akshay Kumar. The director is also very much excited to be a part of Mogul. 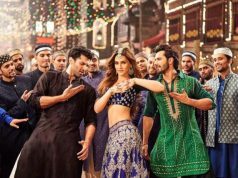 Regarding the same Kapoor said, “When Vikram Malhotra shared the idea of the film with me, it was a feeling of disbelief. I always told my team that the one story I would love to make a movie on was Gulshanji’s and here I am doing just that,”. 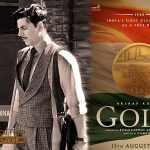 Gulshan Kumar’s son Bhushan Kumar who runs T-Series now, is the brain behind this biopic. He told the national daily, “My father has been a guiding force all through my life and I have always felt his presence in everything I do. I always knew that one day I would make Mogul and share my father’s amazing story with the world,”. “I am also extremely happy that my mother Sudesh Kumari will be producing the film. 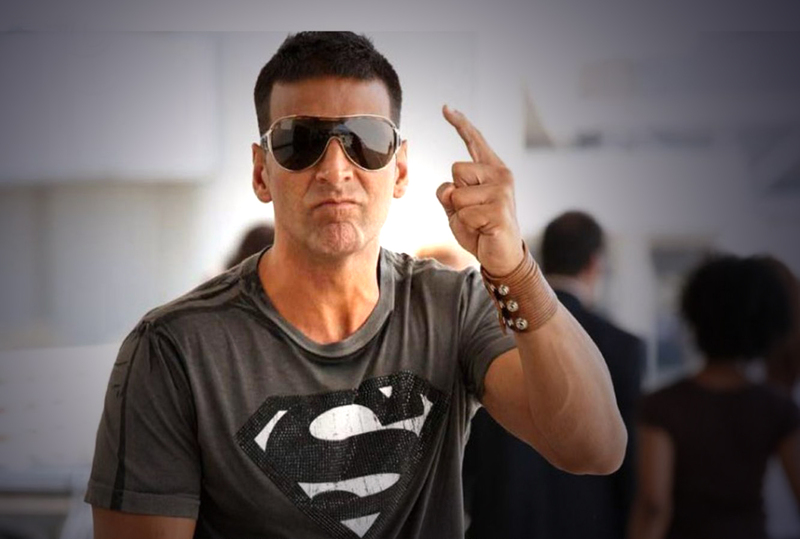 I can think of no one better than Akshay to play him on screen,”. Produced by Gulshan Kumar’s wife Sudesh Kumari, Mogul is set to be released in 2018 and will go on floor in the end of this year.